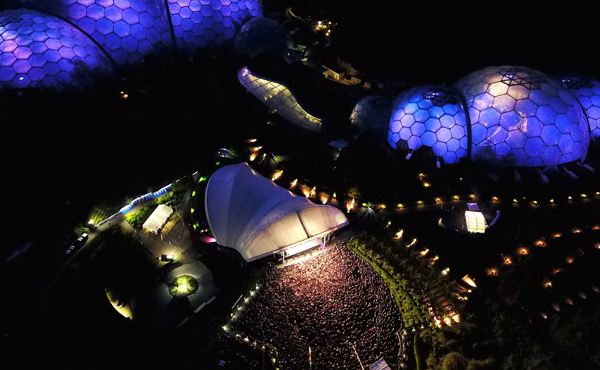 To production manage a series of concerts that make up The Eden Sessions annually in Cornwallâ€™s premiere tourist destination. 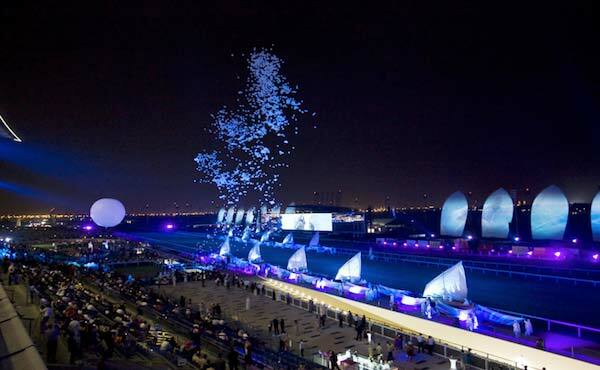 To produce elements for the opening ceremony of the Meydan Racecourse for the main event producers M-is and our clients to take place prior to the Dubai World Cup Horse Race. 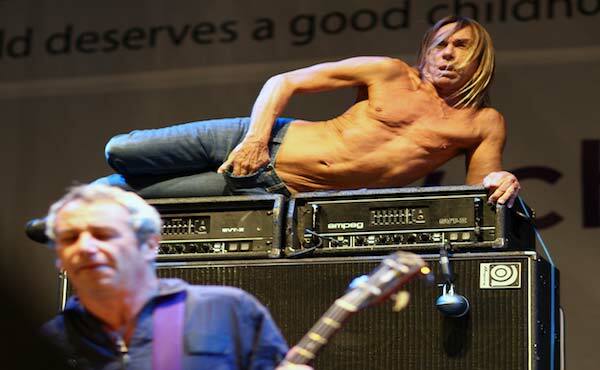 To produce and manage a festival style concert for The Children's Society Charity featuring Iggy Pop & The Stooges the charities ambassador. 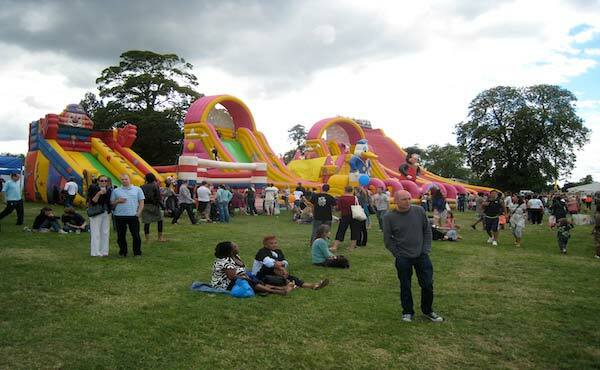 To design and manage the site for a major local authority country show attracting in excess of 100,000 visitors over two days. One of the largest free events in the South East of England. 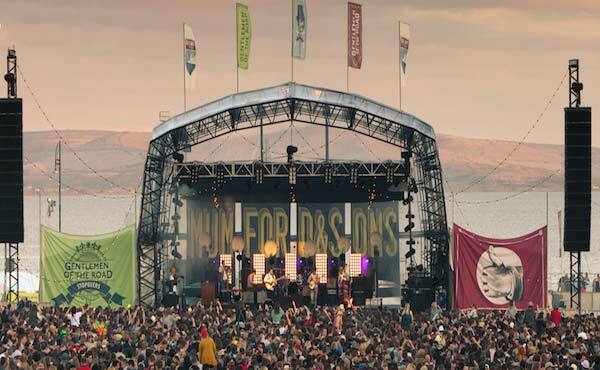 To produce and manage a two day 25,000 per night festival in an unusual location using local trade where possible. 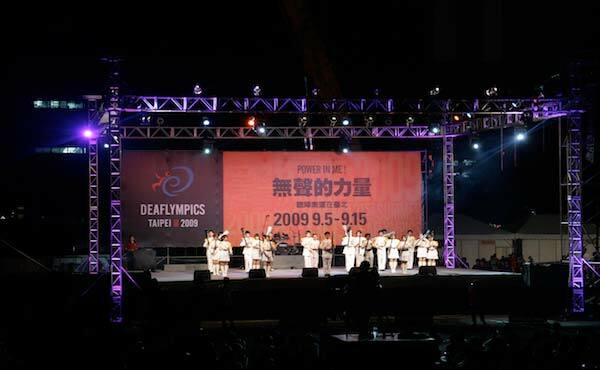 To manage and produce the European entertainment interests at the opening ceremonies for The Deaflympics 2009 in the Republic of China. The 21st Summer Deaflympics was previously known as The World Games of the Deaf which was granted permission by the IOC (International Olympic Committee) to change names in 2001 and currently features 20 sports from Athletics to Taekwondo. 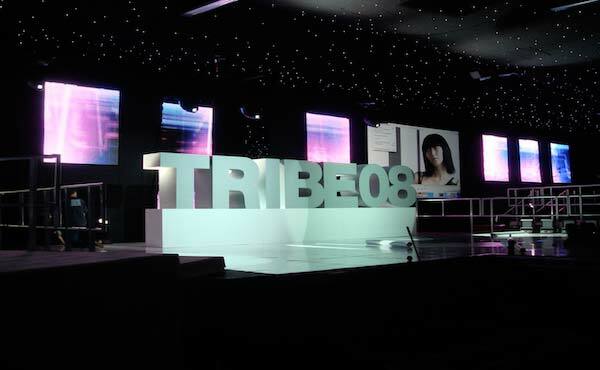 To produce and manage an International Awards Ceremony for a major international client for an audience of 1,600 international hair stylists.